The 90th Academy Awards are this Sunday, March 4th (8 pm EST on ABC) and this year’s field feels like it’s as wide open as it has been in years. We here at Oohlo Labs have crunched the numbers, read the tea leaves, and we’ve calculated who the winners of the major awards are going to be. 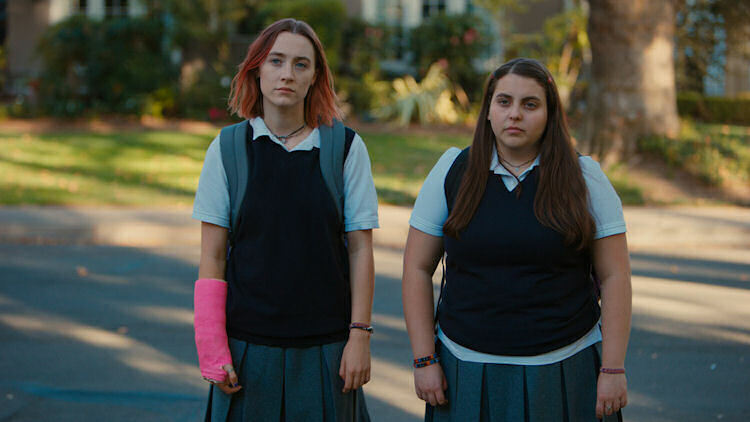 Should win: Lady Bird. In the year where the “Time’s Up” and #MeToo movements changed the conversation about Hollywood, it would be great for the Academy to recognize a story about woman with its top prize. 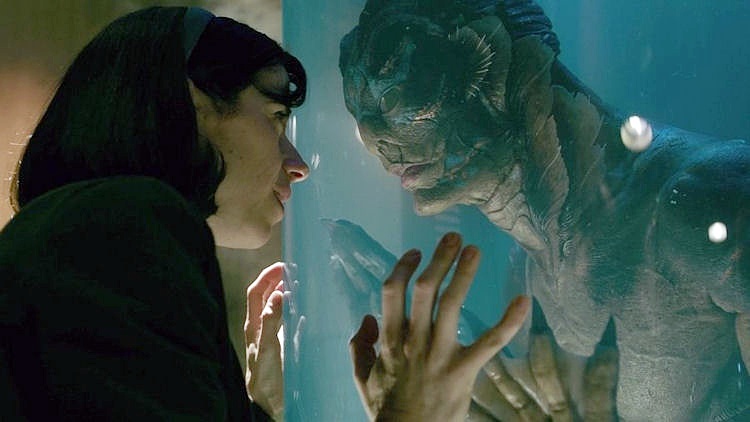 Will win: The Shape of Water. 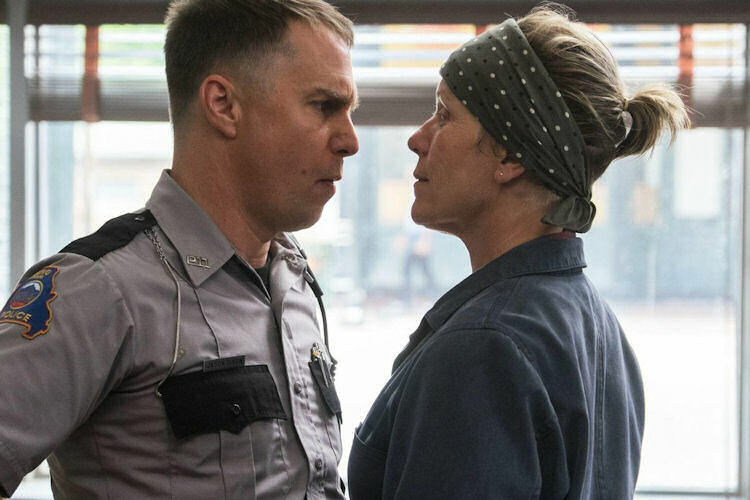 Guillermo del Toro’s monster romance will appeal to enough of the old guard and new guard to edge out Three Billboards. Nominees: Timothée Chalamet, Call Me by Your Name; Daniel Day-Lewis, Phantom Thread; Daniel Kaluuya, Get Out; Gary Oldman, Darkest Hour; Denzel Washington, Roman J. Israel, Esq. Should win: Kaluuya. A great performance in a movie which may have the longest-lasting influence of any of the Best Picture nominees. Will win: Oldman. The Academy loves a good biopic, Oldman has swept up the bulk of the major awards this season and he has that lifetime achievement thing going for him, too. It’s hard to imagine this train derailing. Will win: Rockwell. Likable actor playing an unlikable character is like a narcotic for Oscar voters. Should win: Hawkins. The ability to convey emotion without words is acting at its finest, and it’s worth recognition. Will win: McDormand. As with Oldman, the Academy loves her and she’s won a ton this awards season. Will win: Janney. It’s been a close race between TV veterans Janney and Metcalf. The well-liked Janney had the most memorable performance in I, Tonya, which will be enough to put her over the top. Should win: Peele or Gerwig. Either director would be an excellent choice for the Academy to show that it’s not the white male boys’ club that it used to be. The fact that they are both first-time directors hurts their chances. Will win: Del Toro. With a unique visual style and way of telling a story, del Toro is the kind of director that voters flock to. Will win: Coco. Pixar + Universal Acclaim = Oscar gold. Should win: Logan. Hugh Jackman’s swansong as Wolverine was note perfect throughout. And as a superhero nerd, Logan was too good to not win something. Will win: Call Me By Your Name. This film was well-liked, but it didn’t leave quite the impression that last year’s Moonlight made. This will be this movie’s consolation prize. Should win: Get Out or Lady Bird. Speaking of consolation prizes, this category is the best chance either of those movies will have at winning an Oscar. Will win: Three Billboards. This may be the most competitive category in the whole competition. With it shut out of the director race completely and with The Shape of Water looking like it will win the most awards, you just get the feeling the Academy is going to throw Three Billboards a bone here.